This entry was posted in Writing by Steve Bornstein. Bookmark the permalink. 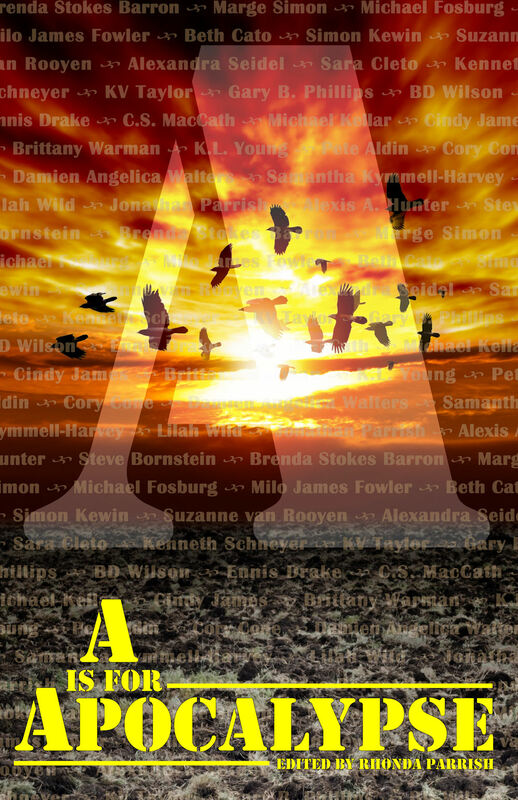 Thank you for participating in this cover reveal, and for providing us with a fantastic story to end the anthology!